Psoriasis is a chronic inflammatory immune mediated skin disorder clinically characterized by erythematous sharply demarcated papules and rounded plaques covered by silvery scales. According to Unani concept of Humoral theory, psoriasis is caused due to burnt melancholic humour (Sauda) having an irritant nature that destroys the skin and produces intense ithching, roughness and scaling. Mode of treatment: Hijama (Cupping) and Unani medicine in Hyderabad. Lichen simplex chronicus is a skin disorder characterized by chronic itching and scratching causing thick, leathery brownish skin. This disorder is associaed with psoriasis or atopic dermatitis (Eczema), skin allergies. Skin lesions are located around ankle, wrist, neck, forearms and lower leg, characterized by sharp borders of itchy area and scaling. Vitiligo is an acquired depigmenting disorder of the skin, in which pigment cells (melanocytes) are lost. It presents with well-defined milky-white patches of skin. Vitiligo can be cosmetically very disabling, particularly in people with dark skin. Mode of treatment: Hijama and Unani medicine in Hyderabad. Cervical spondylosis, also known as cervical osteoarthritis or neck arthritis, is a common, age-related condition that affects the joints and discs in the neck. It develops from wear and tear of the cartilage and bones found in your cervical spine. Low back pain (LBP), also known as lower back pain or lumbago, is a common disorder involving the muscles and bones of the back. It affects about 40% of people at some point in their lives. Low back pain may be classified by duration as acute (pain lasting less than 6 weeks), sub-chronic (6 to 12 weeks), or chronic (more than 12 weeks). The condition may be further classified by the underlying cause as either mechanical, non-mechanical, or referred pain. Frozen shoulder (adhesive capsulitis) is stiffness, pain, and limited range of movement in your shoulder. It may happen after an injury or overuse or from a disease such as diabetes or a stroke. The tissues around the joint stiffen, scar tissue forms, and shoulder movements become difficult and painful. A prolapsed disc is sometimes called a herniated disc. The bulging disc may press on nearby structures such as a nerve coming from the spinal cord. Some inflammation also develops around the prolapsed part of the disc. Any disc in the spine can prolapse. However, most prolapsed discs occur in the lower back (the lumbar spine). The size of the prolapse can vary. A 'slipped' (prolapsed) disc often causes severe lower back pain. As a rule, the larger the prolapse, the more severe the symptoms are likely to be. Mode of treatment: Hijama (Cupping), Dalak (Massage) and Unani medicine in Hyderabad. Knee pain is a common complaint that affects people of all ages. Knee pain may be the result of an injury, such as a ruptured ligament or torn cartilage. Medical conditions such as arthritis, gout and infections also can cause knee pain. Mode of treatment: Hijama (Cupping), Leech therapy and Unani medicine in Hyderabad. Heel pain is a very common foot problem. The sufferer usually feels pain either under the heel (plantar fasciitis) or just behind it (Achilles tendinitis), where the Achilles tendon connects to the heel bone. Paralysis is the loss of muscle function in one or more muscles. Paralysis can be complete or partial. 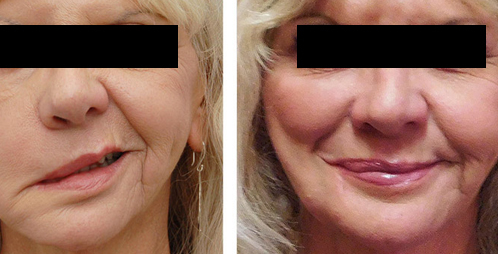 It can occur on one or both sides of the body. It can also occur in just one area, or it can be widespread. 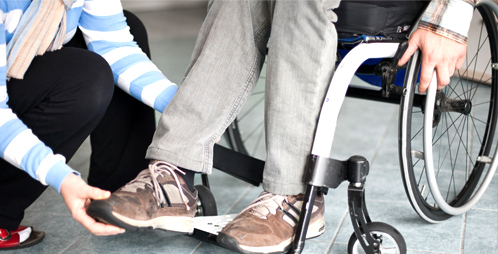 Paralysis of the lower half of your body, including both legs, is called paraplegia. Paralysis of the arms and legs is quadriplegia. Paralysis on half side of the body is known as hemiplegia. Mode of treatment: Hijama (Cupping), Leech therapy, Dalak (Massage) and Unani medicine in Hyderabad. Sciatic pain affects the back, hip, and outer side of the leg, caused by compression of a spinal nerve root in the lower back, often owing to degeneration of an intervertebral disc. 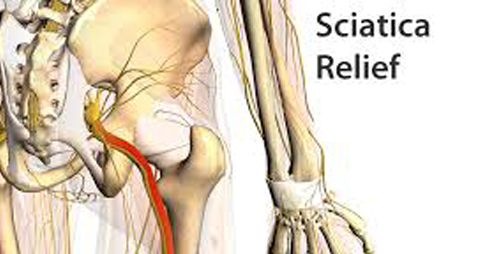 Sciatic pain is typically felt from the low back to behind the thigh and radiating down below the knee. Peptic ulcer disease refers to painful sores or ulcers in the lining of the stomach or first part of the small intestine, called the duodenum. The most common cause of ulcers is infection of the stomach by bacteria called Helicobacter pylori. Jaundice, also known as icterus, is a term used to describe a yellowish tinge to the skin and the white part of the eye that is caused by an excess of bilirubin in the blood. Body fluids may also be yellow. The color of the skin and sclerae varies depending on levels of bilirubin; mildly elevated levels display yellow skin and sclerae, while highly elevated levels display brown. There are a few types of Non-healing ulcers which are treated at our center.